A report last Thursday by The Financial Times on Apple’s alleged $3.2 billion purchase of Beats Electronics, LCC. 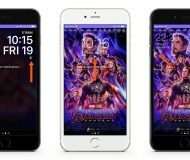 – potentially Apple’s most pricey acquisition to date – has taken the technology industry by surprise. And as pundits continue to assess the rationale behind Apple’s purported move, Bloomberg on Monday ran a revealing story explaining that the two firms share more commonalities than meets the eye, despite a world of difference in terms of corporate culture. 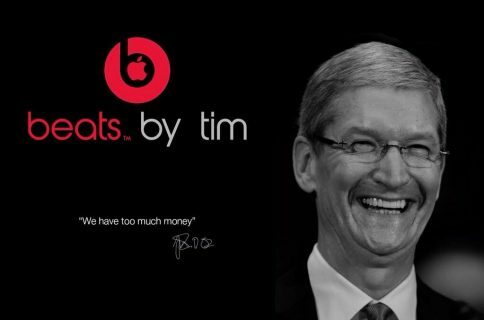 A person with knowledge of the talks said Apple became interested in a Beats deal after its executives “were impressed” by Beats Music. The negotiations between the two companies heated up recently, with Iovine and Dr. Dre seen around Apple’s Cupertino, California-based campus in the past week, said the person. Apple is said to keep Beats as a separate brand. 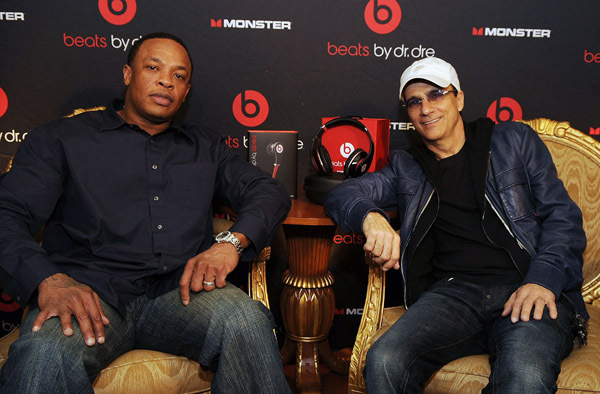 The deep ties between Apple and Beats start with Jimmy Iovine, 61 years old, who co-founded Beats Electronics and owns a 25 percent stake in the venture. Another of the four Beats co-founders: hip-hop star Dr. Dre, who semi-officially confirmed the deal in a video boasting of becoming the “first billionaire in hip hop”. Apple and Beats are “more aligned” than appears on the surface, Bloomberg explains. 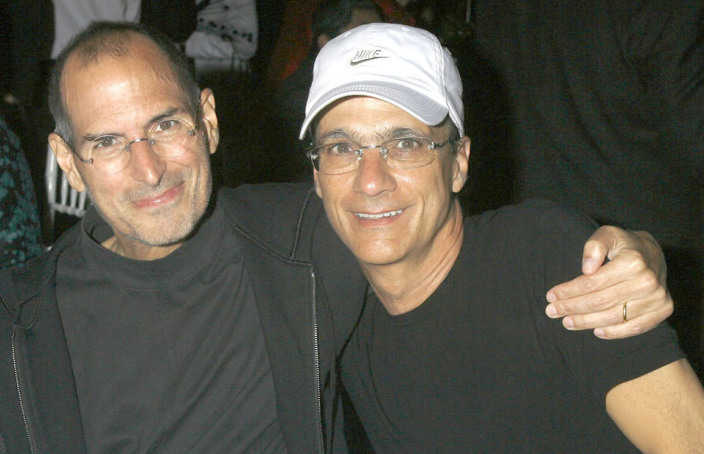 Iovine was Steve’s friend and one of Apple’s first friends in music. 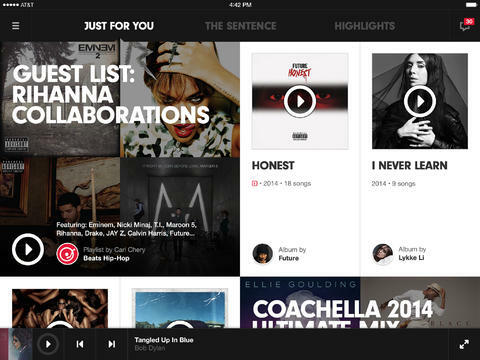 Iovine helped recruit music labels and artists to support the iTunes Store at its start. He also had Apple’s iPod music players placed inside music videos by artists including 50 Cent, Eminem and Mary J. Blige. He was a “big supporter” of Apple’s efforts in music. Iovine became an early advocate for Apple’s iTunes Store after getting a personal demo from Jobs before the service debuted in 2003. At the time, the music business was being ravaged by illegal song downloads. 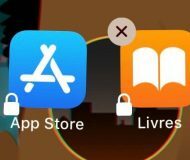 Iovine instantly saw iTunes as the industry’s best way to create a legal way for downloading music, he said in an interview last year at the All Things Digital technology conference. 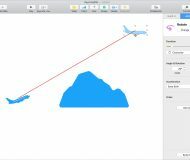 Apple, meanwhile, has cultivated extensive relationships in the music business and its iTunes team is populated with former radio promoters, music writers and other industry veterans. 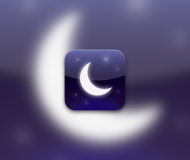 The familiarity may help Apple more quickly reap the benefits of a deal once it’s completed. 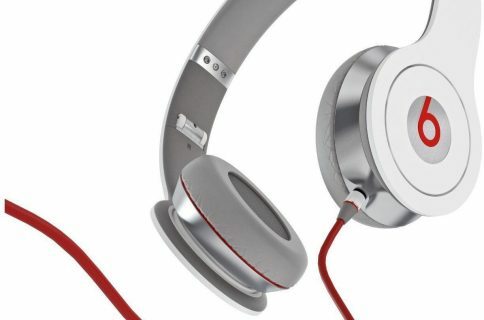 The article states that Apple plans to work with Beats to “improve the quality” of Beats headphones design in future versions. Apple’s late co-founder and Beats’s Jimmy Iovine. Photo: Getty Images. As some have noted, Steve Jobs curiously owned a Beats headphones: a thief who raided Steve’s house in August 2012 stole, among other items, a Monster Beats by Dr. Dre headphones. 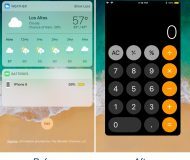 Along with Jobs’ wallet, which had a single dollar inside, several of the tech legend’s most recognizable innovations — such as iPods, iPhones and an iMac — were stolen, according to the cited report. Some $60,000 in Tiffany jewelry and a bottle of Cristal Champagne were reportedly taken, along with a Ninja Blender and Monster Beats by Dr. Dre headphones. These aren’t strange bedfellows at all. Steve Jobs really drove the relationship with the music industry. The executives at Apple and Beats know each other very well, and there’s a comfort level there. The New York Post heard from sources that Iovine will be joining Apple as a special adviser to Tim Cook on creative matters. Should this deal come through, Iovine could become Apple’s top guy for content deals, methinks. Currently, Apple’s deals with record labels and Hollywood are being negotiated by its SVP of Internet Software and Services, Eddy Cue. No matter how you look at it, with this acquisition Apple could potentially gain one of the industry’s top executives, in addition to the company’s wearable technology expertise, design prowess, the vibrant brand that resonates with young audiences and risk-free access to a high-margin new category – all without ever diluting its own brand. In the worst case scenario, Apple could be buying talent, some streaming technology, headphones and non-transferrable music streaming rights. Would the Apple-Beats deal make sense and, if so, why and how?